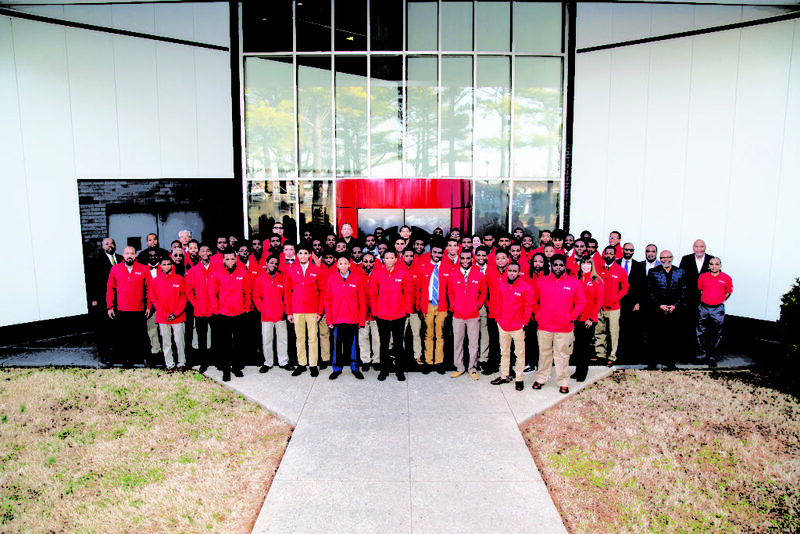 NASHVILLE, TN — Nissan North America recently partnered with six chapters of 100 Black Men of America to host their fifth annual resume challenge and summit. Held in Nashville Feb. 8 and 9, over 50 high school juniors and seniors from six cities networked with Nissan leadership and participated in workshops to help them prepare for future success. Students came from Atlanta, Chicago, Dallas, Jackson, TN, Nashville and Washington D.C. The students taking part in the summit first participated in a resume and interview challenge with representatives from their local chapter of 100 Black Men of America. Those students with strong resume and interview skills were invited to attend the 2018 Nissan Resume Challenge and Summit at the automaker’s expense. Since its inception, 100 Black Men of America has reached over 125K underserved, underrepresented minority youth annually. 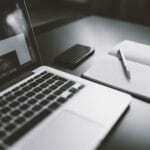 Their motto, “What They See Is What They’ll Be,” was shown through this recent venture. The students toured the Nashville Public Library’s Civil Rights Room and Nissan Stadium for a chance to talk with Tennessee Titans running back Derrick Henry. Also during Black History Month, Nissan and Ava DuVernay are launching the Forward Faster Class digital video series featuring the insights of forward-thinking African American influencers sharing their tips for other self-starters looking to blaze a path to success. These vignettes will debut in mid-February on NissanUSA.com. Ava DuVernay, the director of Walt Disney Studios Motion Pictures forthcoming film A Wrinkle in Time, is the first woman of color to direct a live-action film with a production budget over $100M. DuVernay will be one of the individuals featured in the Forward Faster Class.